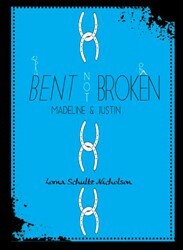 Details: McNally Robinson is proud to host the Winnipeg launch of Bent Not Broken: Madeline and Justin (Clockwise Press). This is a public event to celebrate the release of Lorna’s latest book in her One-2-One series. Lorna will read selected passages from her book and will be available to sign your copy.